Global strategy and planning expertise for modern marketers. Formally educated in the art and practice of graphic design and photography, Leif’s creative acumen has led his career from one of creative development to strategic planning. He views strategic planning as having the same principles as design; solving problems through insight and creativity. Leif is a unique planner as he is both a brand and digital marketer. 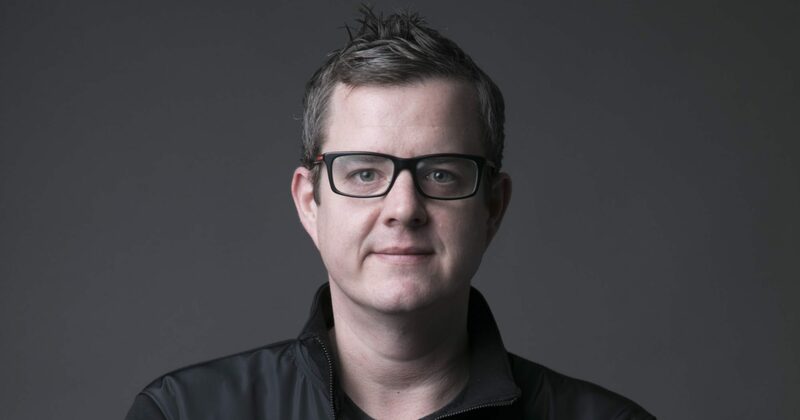 Having experience in the global consumer electronics category along with automotive and FMCG/CPG, has allowed Leif to create successful brand and digital campaigns for some of the world’s leading brands. He has developed operational strategies for global digital marketing, created brand briefs for some of the world’s largest flagship launches and has executed national eCommerce strategies for largest FMCG brand in the world. Leif believes in developing long-lasting client relationships which yield trust and partnership. He knows it’s essential to develop such relationships as we develop solutions to significant marketing and advertising problems. He also believes in cultivating a culture of collaboration, inspiration, growth, independence and efficiency in teams. He is an expert in both global brand and digital marketing. He has a passion for art and design which is quickly followed by music and technology. Leif resides in Chicago with his wife Stephanie where they enjoy traveling together and finding new adventures. It’s a personal music list and a list that reflects the life, emotion and events of 2015.